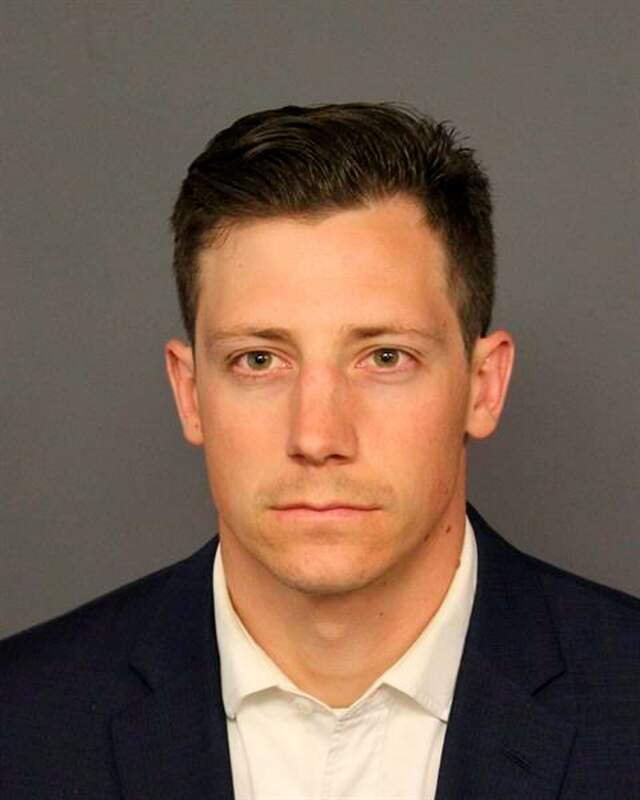 DENVER – An FBI agent who accidentally shot a man in the leg while dancing at a Denver nightspot pleaded not guilty to a second-degree assault charge Thursday, but attorneys say a plea deal is still possible. Bishop’s lawyer David Goddard told District Judge Karen Brody there was no final determination yet, so Bishop, who lives and works in the Washington, D.C. area, wanted to proceed with a plea of not guilty. Another hearing was scheduled for Jan. 17 to determine whether there would be a plea deal or whether Bishop will go on trial over the June 2 shooting at Mile High Spirits and Distillery. Video footage shows Bishop dancing in the middle of a circle of people before doing a backflip. The gun falls to the ground mid-flip, and as Bishop picks it up, it appears to go off. The video then shows the agent putting the gun back into a waistband holster and walking away with his hands up.